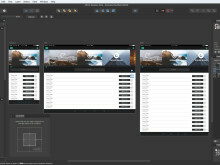 Award-winning professional graphic design app Affinity Designer is packing powerful new features in its latest update, available today. 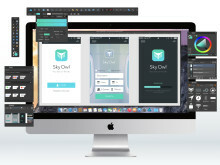 Version 1.5 of the Apple Design Award-winning software, available in the Mac App Store, is free to existing owners, while new customers can claikm a discount on the usual one-off price of $49.99 / £39.99 / 49.99€. Award-winning Affinity Designer, the professional vector design software for Mac, has unveiled the powerful new features which will be central to its next update.